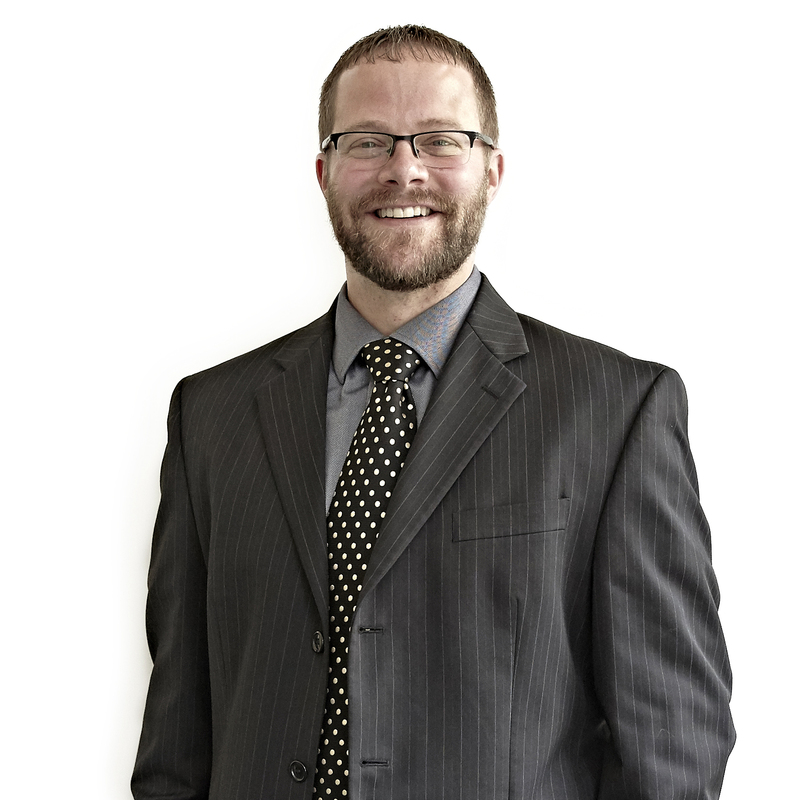 Matt Sparling, AIA, LEED AP, is a Principal at MKM architecture + design in Fort Wayne, Indiana. With experience in the planning and design of large-scale healthcare projects, Matt skillfully facilitates teamwork, collaboration, and effective project management that helps clients achieve short-term and long-term objectives. Since joining the firm in 2008, he’s paid close attention to clients’ needs, problems, and priorities to deliver thoughtful advice that results in on-target solutions. As quality control manager, he oversees standard practices and protocol for the firm, fine tuning service delivery models to ensure the production of complete construction documents for the firm’s clients.